Lately,before a make a beauty purchase,I check out with the beauty awards winners lists. So,I had in mind,to get this NYX SEXBOMB eyeshadow palette(7.49$) and NYX MATTE BRONZER(8.99$) for a while.Now i went to ULTA for a haircut,and I saw NYX had a buy 1 get 1 50% off sale. That being said,i made my so wanted purchase. 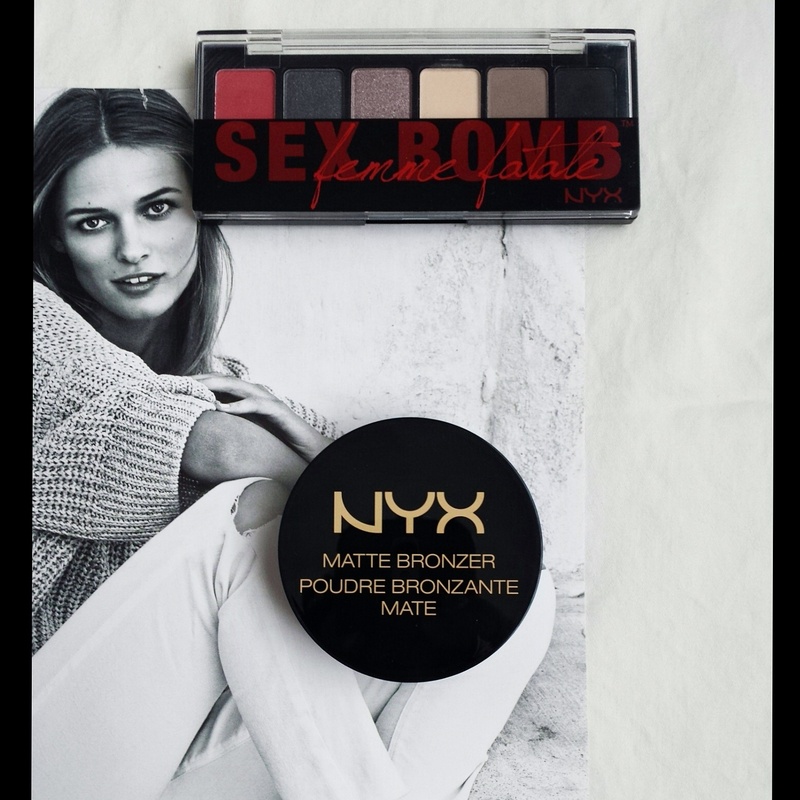 NYX SEXBOMB shadow palette has 4 matte shadow and 2 shimmer,and you can create with it some awesome looks,for day or night.I really love that it has that red color,to warm up the crease,wich is so trendy right now.The natural shades compliments any skin tone. NYX BRONZER, I got MEDIUM shade,because I want it to give me a natural look,not to show i’m wearing to much makeup,but still help me contour and bronze without seeing any harsh strikes. 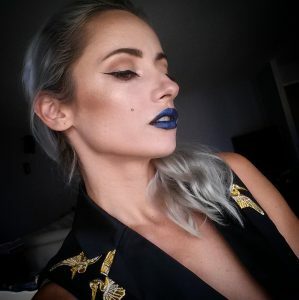 Can you do a look with the red shade on that palette? This one,is really good,probably because of the darker colors.